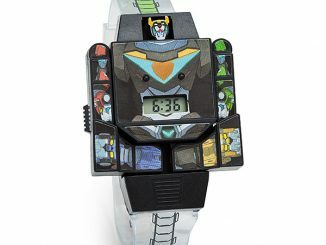 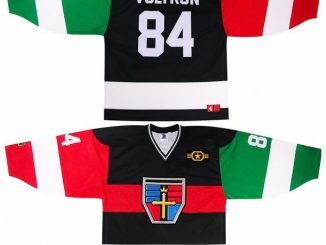 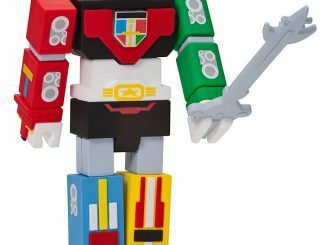 Ready to form Voltron? 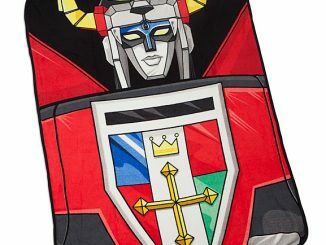 Well relax because the Voltron Defender of the Universe Premium Art Print has already done that for you. 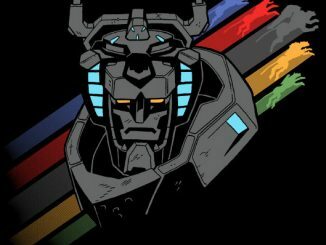 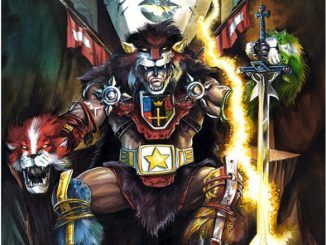 Measuring 18″ x 24″ and limited to just 250 prints, artist Josh Nizzi has created an eye-catching portrait of Voltron, Defender of the Universe… which is not to be confused with Voltron, Legendary Defender. 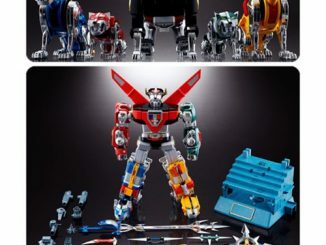 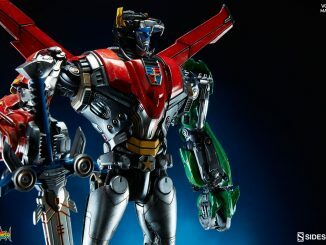 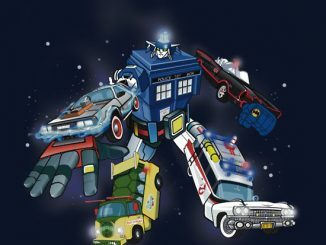 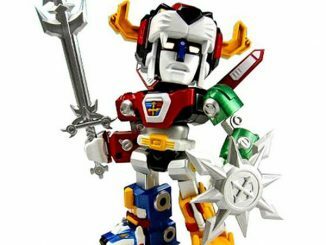 If you notice the styling of this giant robot, you’ll see that this is the Voltron from the popular cartoon that aired in 1984 and 1985. 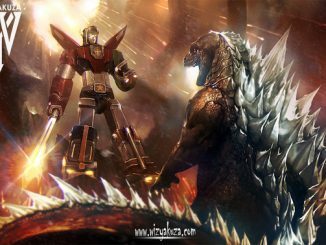 The team stands united as one, Blazing Sword formed and ready to slice and dice some robeasts. 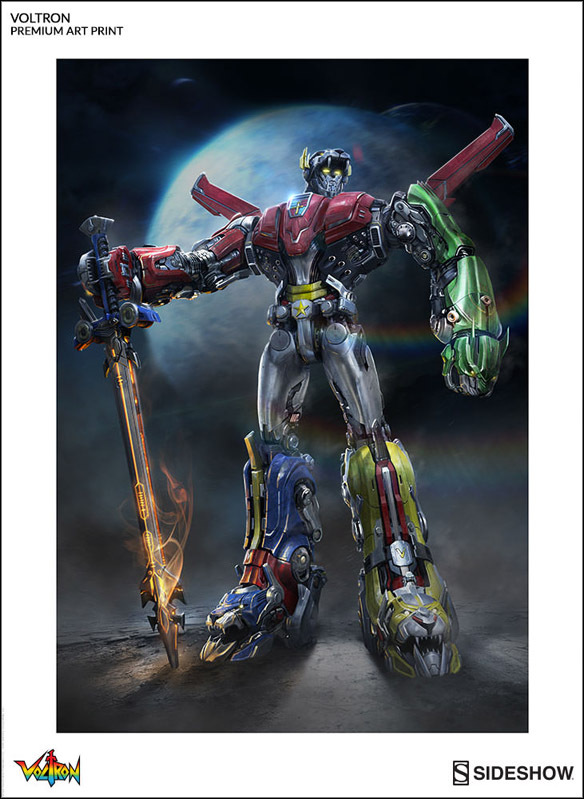 The unframed Voltron Defender of the Universe Premium Art Print will be available Sep 2016 – Oct 2016 but it can be pre-ordered now for $90 at Sideshow Collectibles. 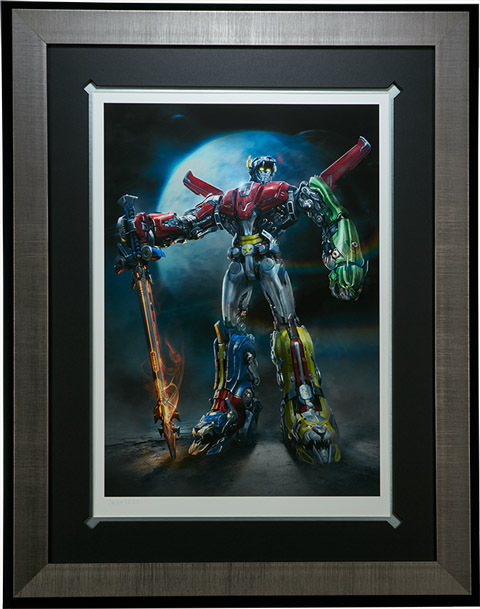 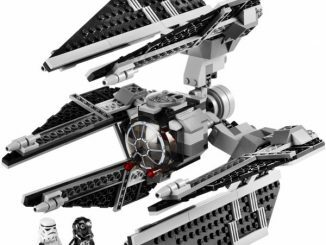 The framed version can be pre-ordered for $240.